A blog is an online journal that is regularly updated. Blogs are often devoted to writing or “posting” about a particular topic. 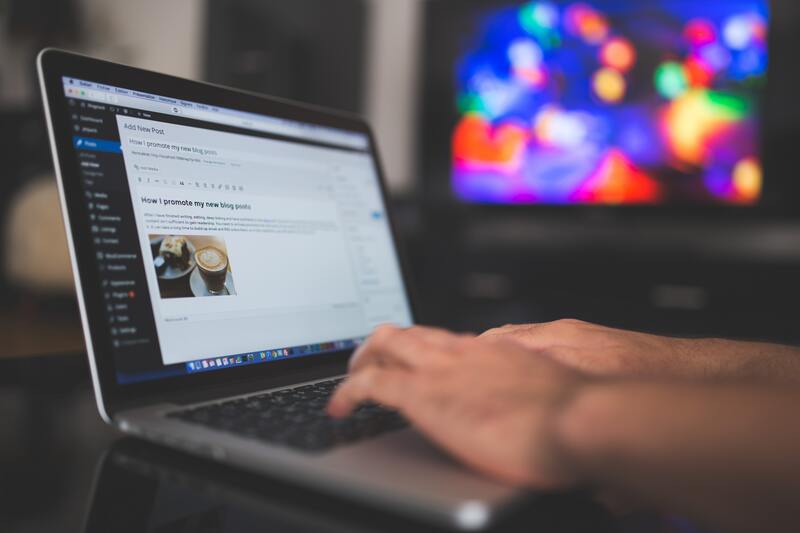 Unlike private journals, blogs encourage readers to interact through written feedback, and bloggers often provide links to similar or useful sites. In this way bloggers help create an online community, or social network, of people who connect and share information and opinions about a topic. There are many sites available that allow you to create blog space for free. Blogger, Tumblr, and WordPress are among the most popular, and creating blog space on these sites is as easy as creating an account, pointing and clicking on style options, and then posting your text and images. For more information on blogging, review a blogging tutorial found on Hoot - The Excelsior OWL Blog.